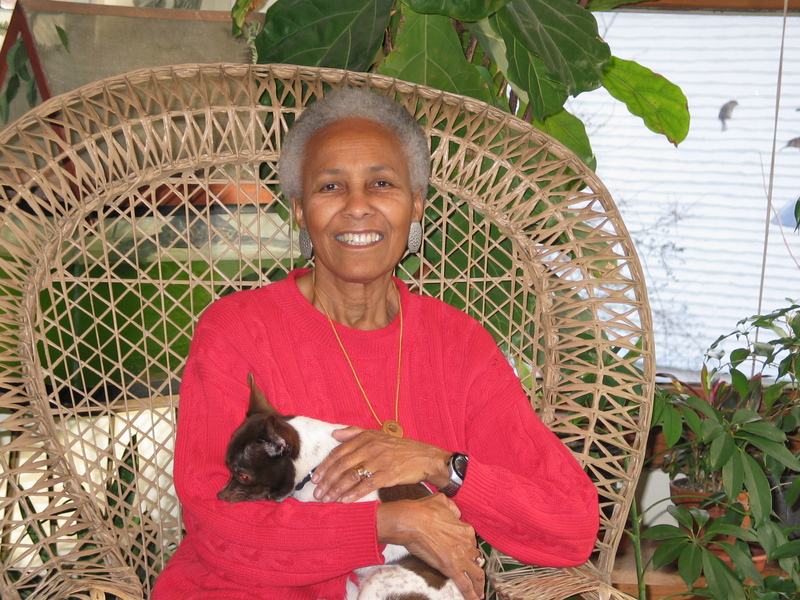 Vanguard author Harriette Gillem Robinet was born in Washington D.C. and spent her childhood summers in Arlington, Virginia where her mother’s father had been a slave under General Robert E. Lee. She attended the College of New Rochelle in New York and received graduate degrees in microbiology from Catholic University of America in Washington, D.C. And she didn’t stop there. Today Harriette Gillem Robinet lives in Oak Park, Illinois with her husband, McLouis Robinet. They have six adult children and four grandchildren. Can you tell us a bit about your writing process? How do you work out your stories? Do you always begin the same way, say with story or character? Do you have any routines or resources that you’d like to share? I do research for six to eight months, gathering information about the pivotal historical events, names at the time, foods they ate, and other details. Then I begin to set my characters into the story. Which of your characters are favourites (I know, that’s a hard one! ), and why? Which characters were more difficult to write? How do you discover and get to know your characters? I love all of my characters. To make sure that no character is the same from one book to the other, I use character charts. My characters have their own lives, hopes and fears. I have European American children, as well as African American children, boys as well as girls, and in the end goodness triumphs. What kind of reader were you as a child? What did you connect with? What were the ‘turning points’ for you as a young reader? What literature do you continue to treasure? What made you think? What kinds of readers have you met along the way? As a child, I loved books. My mother took books away from me and made me go out to play. At night, I read with a flashlight in the closet. I haunted libraries and I read a lot of non fiction, such as about going to the North Pole and about the revolutionary war. Can you elaborate on why think that historical fiction is essential at this time? How do you see today’s readers connecting with the stories of history? History is like a lantern that can light children’s paths throughout life. How can we know where we are going, or appreciate where we are, if we do not know where we are coming from? You’ve also written about people with physical challenges. What drew you to those stories? We have a son with cerebral palsy, and I spent hours in clinics and hospitals with him. Disabled children need to find themselves in books. 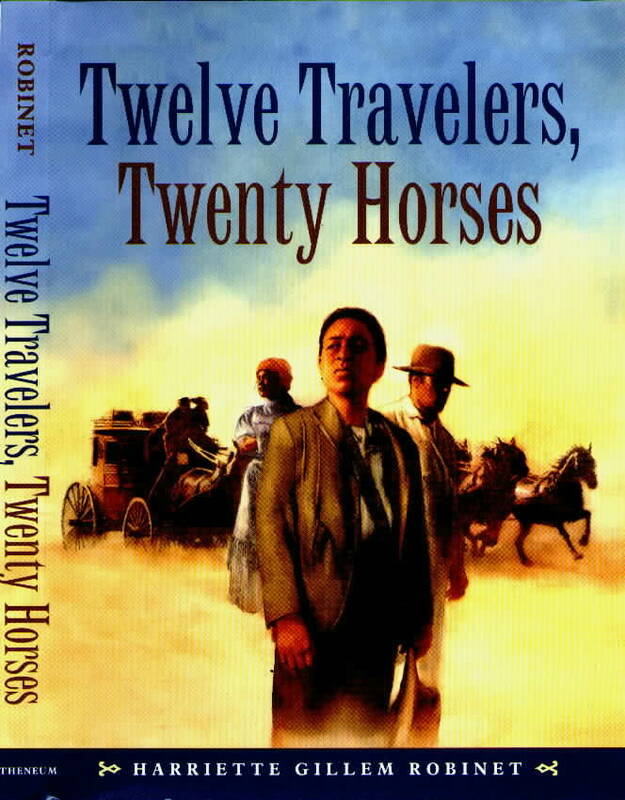 Each one of my books has a disabled character, such as Pascal in FORTY ACRES AND MAYBE A MULE. He is hemiplegia cerebral palsy, that is, paralyzed on one side of his body. 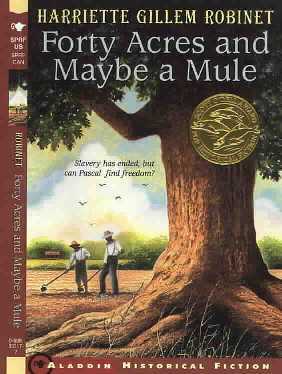 That book won the Scott O’Dell award for Historical Fiction. If you love to write, you have to write. Put the seat of the pants to the seat of the chair, and do it. I have two new books written and looking for a publisher. Thank you so much, Ms. Robinet! It’s been an education and a real honour. Visit Harriette Gillem Robinet online and get schooled.